Eco-books coming out this month also look at the Flint water crisis, the effects of sea-level rise and the history of radical environmentalism. We’ve made it past Memorial Day weekend, which means that for many of us it’s time to start planning our summer reading lists. 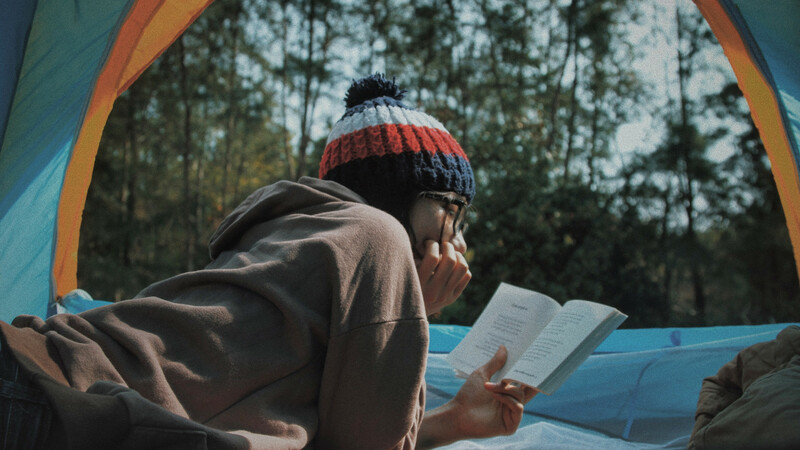 Luckily there are plenty of new environmentally themed books coming out in June — more than any one person could read at the beach or by the campfire, but enough for everyone to easily pick out a few titles that appeal to them. Here’s our list of the 16 best-looking books being published this month, including books about whales, beavers, sea-level rise, national parks, the Trump administration’s attacks on science, the history of radical environmentalism and a whole lot more. 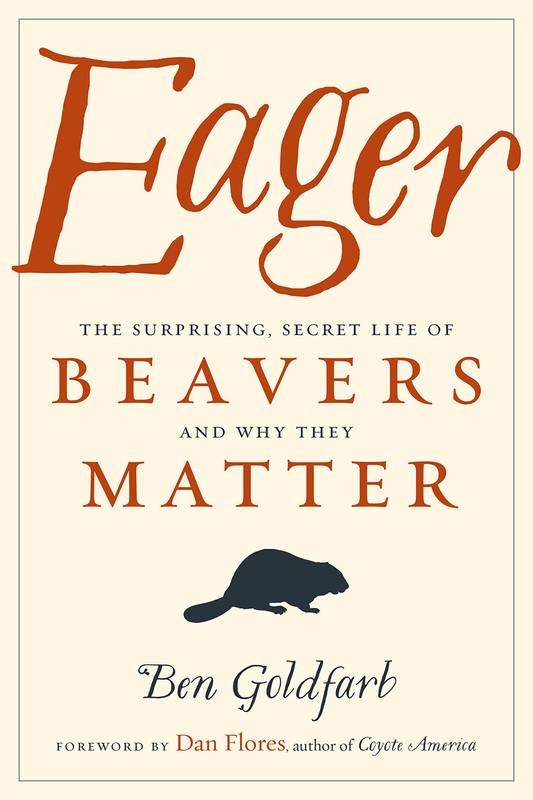 As usual, we’ve tried to pick a wide range of titles for dedicated environmentalists, nature-loving kids, mystery fans and everyone in between. The Last Lobster: Boom or Bust for Maine’s Greatest Fishery? by Christopher White — As someone who spent eight years living in coastal Maine, I know how utterly reliant the local economy is on lobster fishing. But that industry, currently booming, could soon crash as a result of climate change and warming oceans. White bites into this critical issue and talks to the lobstermen who are working their tails off now but already bracing for an uncertain future. Spying on Whales: The Past, Present, and Future of Earth’s Most Awesome Creatures by Nick Pyenson — How did whales evolve, and can they continue to survive in the face of climate change and other threats to the world’s oceans? Pyenson, one of the world’s most influential marine mammal researchers, dives deep into these issues in his important new book. The Animal Lover’s Guide to Changing the World by Stephanie Feldstein — Subtitled “Practical Advice and Everyday Actions for a More Sustainable, Humane and Compassionate Planet,” this book by Feldstein, an activist with the Center for Biological Diversity (publishers of The Revelator) takes fans of pets and wildlife through the actions they can take to protect the planet and all of its denizens. The Intrinsic Value of Endangered Species by Ian A. Smith — This academic book, from a series on studies in ethics and moral theory, argues that species have a right to exist because they are capable of existing and reproducing in the first place. Sounds like a good argument. Squidtoons: Exploring Ocean Science with Comics by Garfield Kwan, Dana Song — Kids love weird creatures, and the ocean is full of them. So is this book. The illustrations are pretty neat, too. Corrupted Science: Fraud, Ideology and Politics in Science (Revised & Expanded) by John Grant — I was a huge fan of this book when it was first released as a small hardcover 10 years ago. Now it’s back in a much larger and massively updated format. Grant (an award-winning science-fiction writer and editor) looks at centuries of history to expose how science has been misused and misrepresented since the age of Galileo — and into the modern climate-change denial movement and the Trump administration. What the Eyes Don’t See: A Story of Crisis, Resistance, and Hope in an American City by Mona Hanna-Attisha — A first-person account of how the author, a pediatrician and activist, helped to uncover and expose the devastating lead-water contaminant crisis in Flint, Michigan. 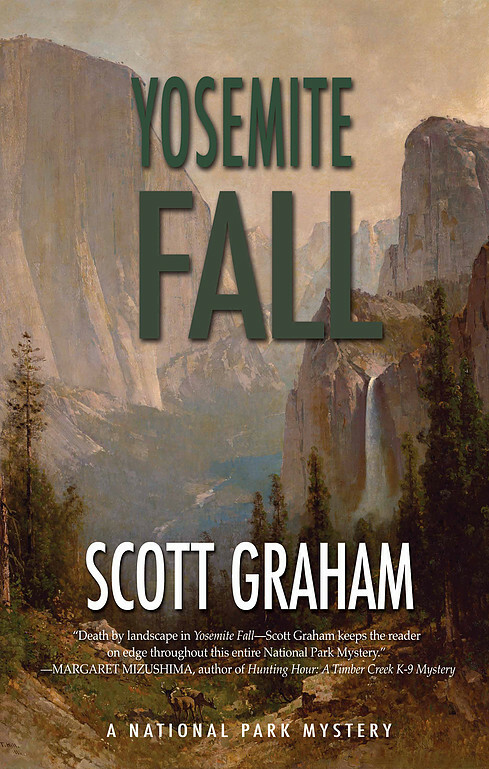 Yosemite Fall: A National Park Mystery by Scott Graham — A mystery novel, book four in a series set in national parks, about an archeologist trying to solve two murders: one from 150 years ago and another, in the present day, in which he’s just been implicated. Where the Fire Falls: A Vintage National Parks Novel by Karen Barnett — Here’s another mystery set in a national park, this time a romantic thriller that takes place in Yosemite during the 1920s. The Adventures of Bubba Jones: Time Traveling Through Acadia National Park by Jeff Alt — This month’s third and final work of fiction set in a national park, this time an epoch-leaping kids’ book that explores thousands of years of history of Maine’s Acadia National Park. In Defense of Public Lands: The Case Against Privatization and Transfer by Steven Davis — This heavily researched book — nonfiction, to set it apart from the others in this category — lays out the arguments for privatizing public land…and then obliterates them, showing why these landscapes are an asset for the country and its people. Rising: Dispatches From the New American Shore by Elizabeth Rush — A heavily reported look at the plants, animals and people in the United States who are already being affected by climate change and sea-level rise. Billed as “a shimmering meditation on vulnerability and vulnerable communities,” as well as a look at “how to let go of the places we love.” Uh-oh. 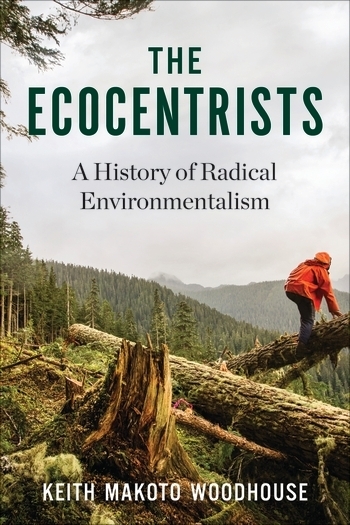 The Ecocentrists: A History of Radical Environmentalism by Keith Makoto Woodhouse — A look at the radical environmentalism movement that arose during the 1980s, from Earth First! and beyond. Formerly Known as Food: How the Industrial Food System Is Changing Our Minds, Bodies, and Culture by Kristin Lawless — What the heck are we eating, and what’s happening to our bodies as a result? Lawless looks at the deteriorating nutritional content of our food, the chemicals it’s packaged with, and how that’s reshaping our brains, microbiota and genes. A New Reality: Human Evolution for a Sustainable Future by Jonas Salk and Jonathan Salk — A look at the future of human population and related issues, with Jonathan Salk expanding upon ideas developed by his father, the famous creator of the polio vaccine. That’s it for this month, but there are lots more recent books waiting for you at your local bookstore or library. Check out our previous “Revelator Reads” columns for dozens of additional recent recommendations — and feel free to recommend your own recent favorites in the comments.